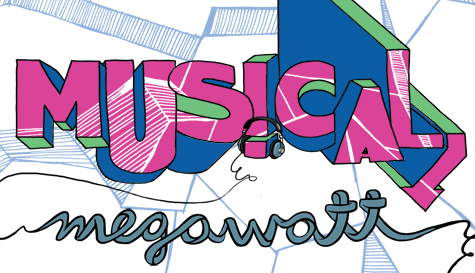 We are thrilled to announce the creation of two new Musical Megawatt teams! Catch them in action tomorrow, April 2nd. Shows start at 7pm! Names in bold are new to Musical Megawatt. Names with an asterisk* are returning to Musical Megawatt. Several teams are also getting new members. Their lineups are below, with new additions in italics.